PISTOLERO is a leader in EPD's 2013!! 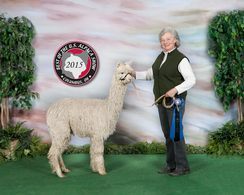 /or show champions, in the building of the American Suri, Alpaca Industry! 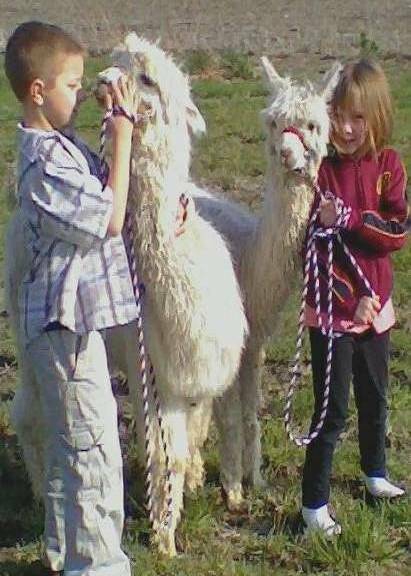 Since we are such a small herd we decided early on to breed as much Accoyo into our herd as possible. 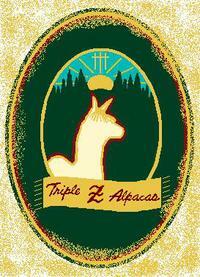 We are really excited about our full accoyo Alpacas. Montoyo, Mr. Rollins and Electra.....All of which have outstanding and rare, genetics. After 10 years in the business we have learned a lot but, by no means, know it all. However, we are continuing to be educated & becoming more experienced every day. 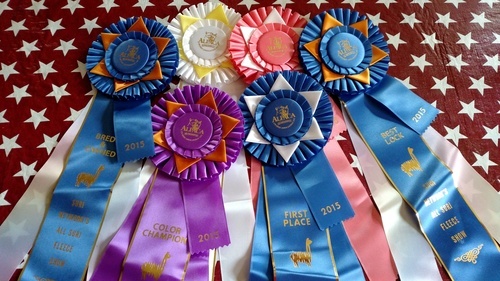 We are willing to share what we have learned and work with new breeders to find out what we don't know. We guarentee all our sales and treat our customers the way we would want to be treated.......And, that is with honesty and integrity. 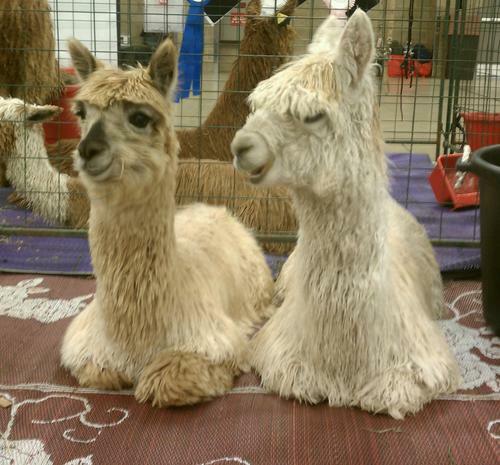 We are also willing to work with you on the financial aspects of puchases whether it be breedings or purchases of alpacas. TZ Magnum's Pistolero....One of the top 5 leaders in 5 of the 9 EPD categories in 2013!! !